Twins Andres and Gael live and play on the remote island of Visayas. The inseparable brothers play unhindered by the stark environment that has been ravaged by a strong typhoon. When another boy from the village enters the picture, it puts their relationship to the test. Gael finds himself neglected by Andres who forms a connection with his new friend. It’s a bond that raises judgement in the small village community. Together, the brothers learn about the power of love — amongst friends, themselves, and each other. ‘Hilom’ was the most-watched, most-loved short film last month, and it’s our December Viddsee Shortee! 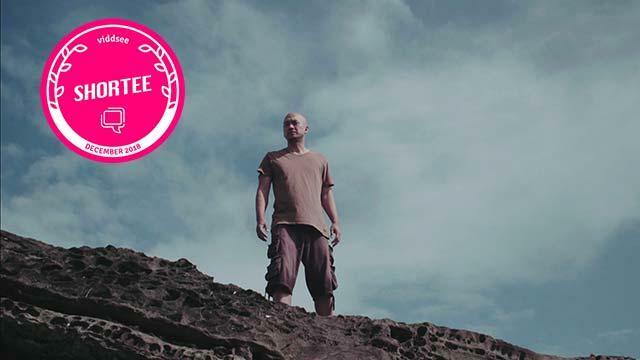 Watch last month’s shortee, ‘Made In Bali’, about a young man’s quest to Bali to uncover past demons.